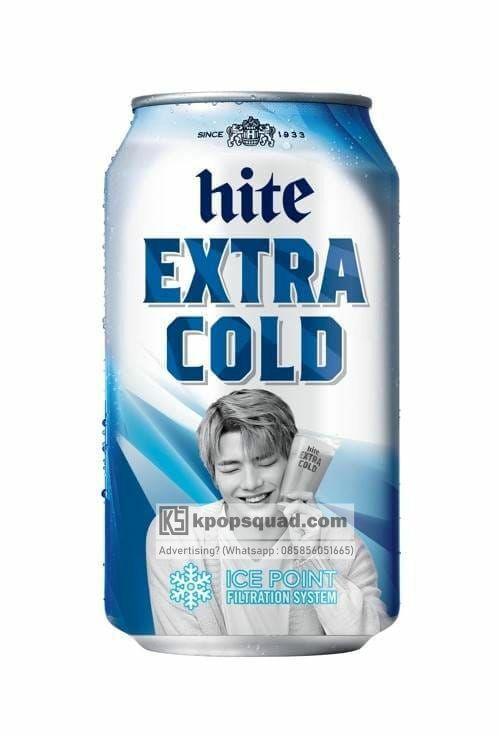 The brand of Hite beer drinks will release a limited edition for Kang Daniel from 'Hite EXTRA COLD'. "This special drink was made to celebrate Kang Daniel's activism for 'hite EXTRA COLD', which will soon complete the WANNA ONE activity. 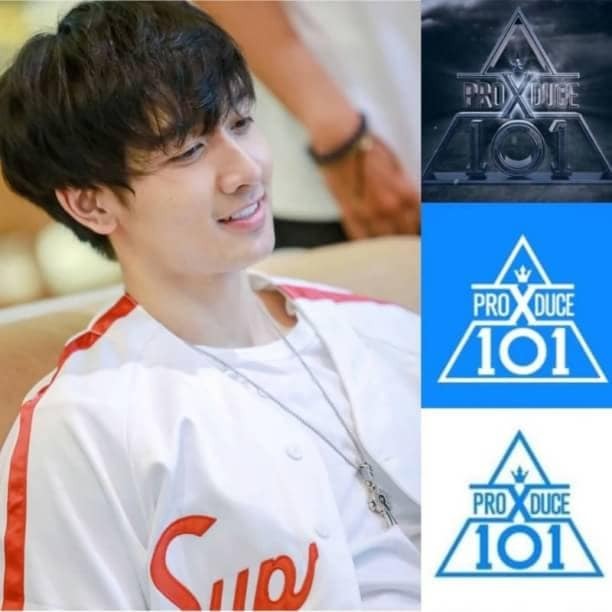 We will put up a photo of Kang Daniel in the middle of a drink bottle." Kang Daniel's special beer is available in 355ml and can be purchased at large stores and supermarkets.